Welcome! 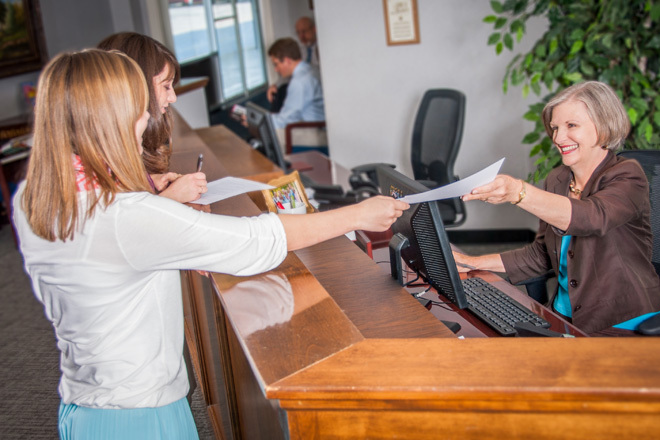 We at the BJU Press Testing Center have made it our mission to provide a secure, testing-friendly environment for the students and professionals of Greenville, South Carolina. So when you test with us, you will find that we focus on ensuring the integrity of your test as well as providing you with the services that you need to further your academic/career goals. Interested? Let us provide you with the service that will best meet your needs. Contact us by calling 864.770.1381 or emailing testingcenter@bjupress.com to get started today.